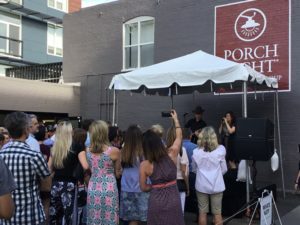 To kick off the partnership, PorchLight agents were welcomed by a surprise guest on Friday, when Take Note co-chair Isaac Slade—lead singer of melodic rock group The Fray—treated them to a private acoustic set at PorchLight’s Highlands office. PorchLight’s sponsorship of more than $100,000 supports Take Note Colorado’s work providing Colorado’s K‑12 students access to musical instruments and instruction, while also giving back to their own clients, agents and staff, who will enjoy the experience before the Red Rocks concert by Old Crow Medicine Show and I’m With Her. It also makes them inaugural members of Take Note’s Music Producers Circle, a philanthropic group of companies and individuals that will help Take Note raise even more funds to further its mission. 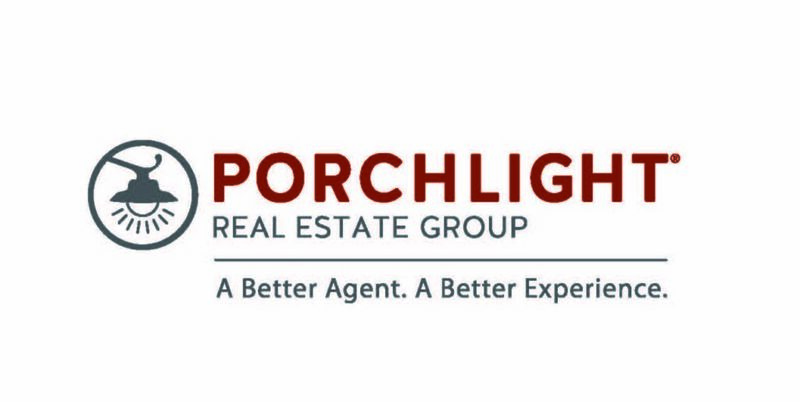 “PorchLight Real Estate Group lives up to its values to remain community-focused, not just in support of nonprofits like ours, but also giving back to their employees and clients and raising awareness of the needs in our communities in the process. We’re honored that PorchLight has selected Take Note Colorado as a nonprofit partner and humbled that Old Crow Medicine Show has allowed us to collaborate at their Red Rocks show,” states Karen Radman, Take Note Colorado’s Executive Director. 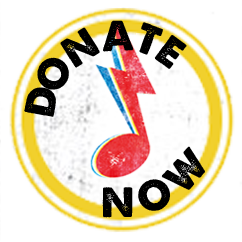 For more information on how to Join the Take Note Music Producers Circle and attend the Old Crow Medicine Show event, contact Karen Radman at karen@takenotecolorado.org.